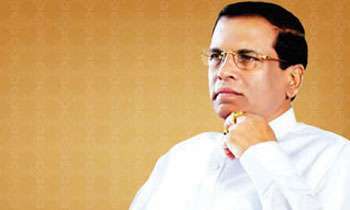 President Maithripala Sirisena is expected to introduce far reaching reforms to Sri Lanka Freedom Party (SLFP) giving him more powers over the party led by him. The SLFP All Island Committee which met on Thursday has decided to appoint a politburo in addition to the Central Committee to decide on party matters . It will consist of 15 members nominated by the President as the party leader. The SLFP has also decided to create a post of ‘Chief of Staff’ and appoint three separate secretaries to deal with international, trade union and legal affairs. 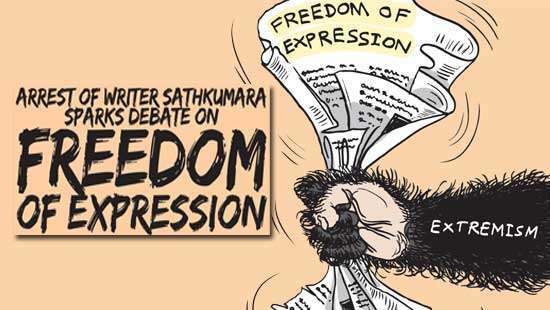 He is providing more jokes to the Sri Lankan public. Unmistakable signs of dictatorship phobia. Like what you did to MR just after signing off for Presidental election of 2015, now that signed off for dissolution and fresh election, all the SLFP members will jump to SLPP. Why are all you in a mighty hurry to jump into conclusions ! ? ? Please wait good days are not far away ! power to sack anyone from the party when switching :) What a joke from a leader who has switched already once. Not to save the SLFP, but to save himself and his family. TAKE CARE, YOU ARE RUNNING OUT OF TRUMP CARDS. Now that he has formed himself to a dictator, I suppose many reforms are essential with easy access to past experience !! Never forget that he WON the WAR !!!! In order to avoid sole blame of splitting SLFP ,MS took a step putting entire nation in a mess. And to avoid defeat in Legislator he desolved it illegally. Now he is aiming at knocking out RAJAPAKSAS by getting full powers equellant to DIctator. Where and how will he end up? Far reaching reforms to grab more power! Bring any reforms quickly before you are kicked out from party leadership. Traditional party politicians are only corrupt, undemocratic looters whatever reforms you make. Time for a third force to come. SLFP? you mean the party which was kicked to the garbage dump at the last L.G elections? So MS is going to nominate 15 members. That would be the whole party as it stands right now. Its MS who needs REFORMS and NOT SLFP . Maithripala has been accusing UNP of sabotaging SLFP and protecting Rajapakse family. Now its clear with Mahinda not contesting under the SLFP banner but under the Pohotuwa banner its Maithripala who has destroyed SLFP. Not only SLFP, he has destroyed democracy in Sri Lanka and also the standing of Sri Lanka in the international community. This is the worse, idiotic president we ever had in this country. Oh you mean you sent SLFP to grave yard? Best is not the burial (resurrection could happen) its called cremation. Go ahead champion, we r with u. only genuine politician left in the country. This is what you call power huger, which I think you didn't have before becoming the President. Please compare your statements you made before becoming the president and the statements you are making now. What a shame to have a person of this calibre as the President of SL. Your excellency's intelligence highly appreciated. Voters should reject Mahinda and anyone associated with him. They are the ones who trapped the unsuspecting president... and put the country and its people in reverse gear. .
No Chance in next. Kick u out by MR's group in SLFP. Sorry. Is the president bringing down SLFP not enough, he is going to ruin it as well. Mahinda has smartly started another political party so that when Namal Baby contests for his Presidential seat he need not talk about Bandaranaike but about his father who started SLPP. 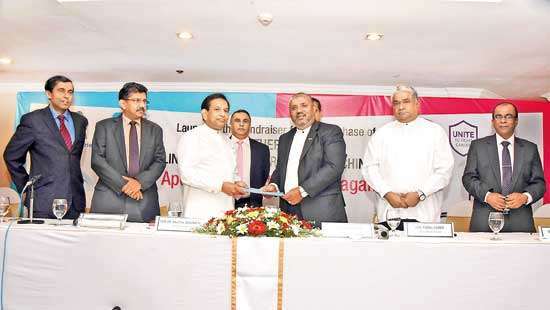 Smooth move by Mahinda. He will bury the SLFP and will join the SLPP. What a scum bag. 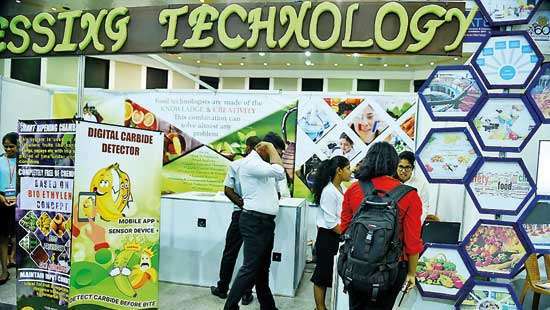 Mahinda can give back his grama seveka job. Trying to be a next Ranil. but has to realize Ranil is a brain. Killed democracy to protect his party and at the end that too is destroyed.